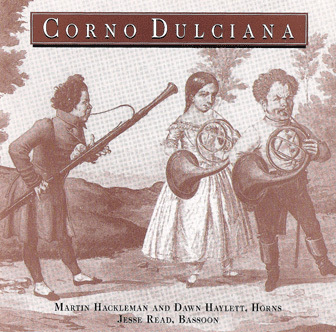 "Corno Dulciana presents the entire extant repertoire for two horns and bassoon. . . the disc really delivers. . . you'll be amazed at the tonal beauty and blend achieved by (bassoonist Jesse) Read and his colleagues from Vancouver, hornists Martin Hackleman and Dawn Haylett. Congratulations again to Jesse Read for braving the library and bringing back to life these neglected and wonderful works. 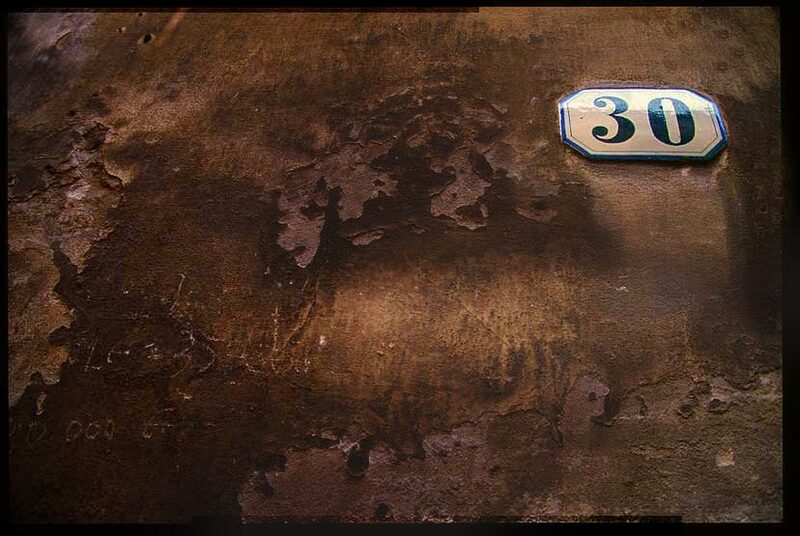 Bravo also to B&D Recordings for providing the hardware for all of us to enjoy the fruit of Read's labors." including the famous trios by Anton Reicha.